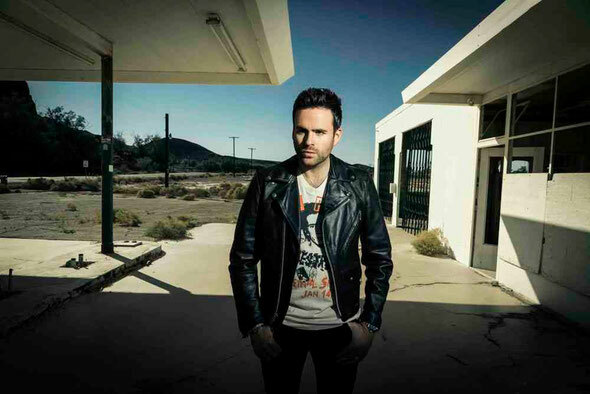 Gareth Emery, Andrew Rayel and Omnia lead the festivities at The Gallery Xmas Party at Ministry of Sound on Friday 19 December. The Gallery finishes off a big year at Ministry with Gareth headlining. 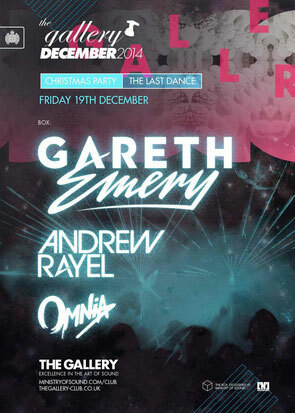 Gareth will be joined by Andrew Rayel and Omnia in the Box. After 48 hedonistic Friday night parties in 2014, The Gallery’s swan song session for 2014 is set to raise the roof with a ine-up featuring some of the club’s most wanted DJs. Always an occasion for dancing to excess, the return of Gareth (following his last sell-out show in May) should be a good one. Check out his recent podcast below.